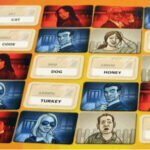 There have been a ton of games based on J.R.R. 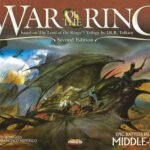 Tolkien’s Lord of the Rings trilogy since it caught fire on college campuses in the 1970s but this particular trilogy to game transformation gained enough support to earn it slot 30 in our poll. First appearing in 1985 from West End Games, this game underwent a significant reworking and appeared from Z-Man Games in 2009 (seen here), taking the idea of “paragraph games” to a whole new level, a level high enough to earn it spot 29 in our poll. 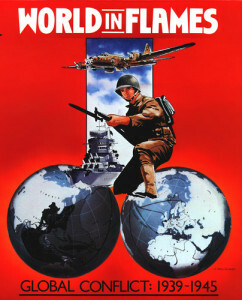 World War II had been done on a global scale before but this one expanded the detail and scope of the international conflagration from 1939 to 1945 even more. 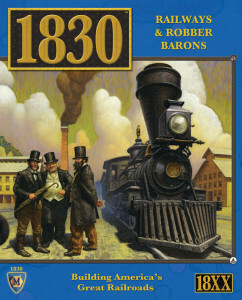 Railroad games occupy a special place in the hearts of gamers and Avalon Hill put out more than a few. 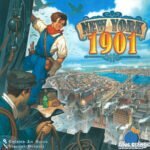 But this game was special enough to not only get a revamped edition in 2011 from Mayfair Games but to also ride into slot 27 in our poll. 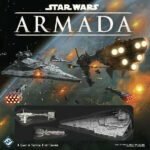 This game builds upon a previous release, fine tuning a very unique combination of Euro and wargame mechanics that, unlike many games, is best with THREE players, and good enough to earn the 26th slot in our poll. 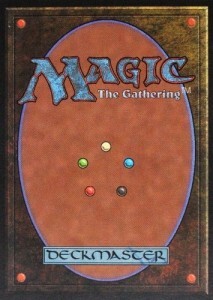 Few designers have a wider range than Richard Garfield. 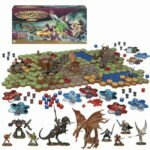 Not only did he invent the collectible card game genre with Magic, the Gathering but he also managed to mix robots, racing and miniatures with a clever design to create another big seller. 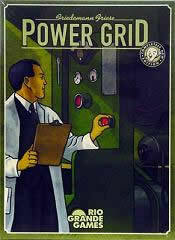 The success of this science fiction fan favorite resulted in a second edition and generated a bunch of expansions too. 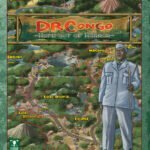 The search to create a “build a civilization” game that doesn’t take half a day to play continued with this classic release (that later received a second edition in 2002 under the Avalon Hill/Hasbro imprint). A party game of pictures that ended up winning the Spiel de Jahres (German Game of the Year) award in 2010 and winning slot 23 in our poll. 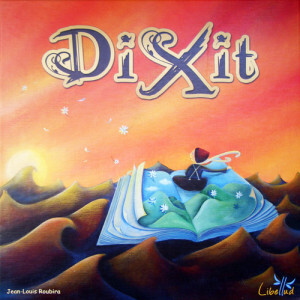 A new and improved version of Vinci (both designed by Philippe Keyaerts) where the rise and fall of civilizations was replaced by the rise and fall of FANTASY civilizations. 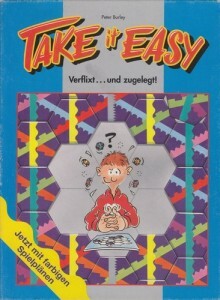 First released by Spears in 1983, the game was resurrected under a different (and presumably more “multi-language friendly”) title by FX Schmid in Germany in 1994 and earned a Spiel des Jahres nomination. 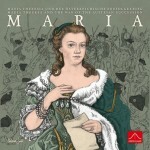 As designed by Peter Burley, the game is a colorful cacophony of crisscrossing lines of color. (The original name for the game was Hextension which is actually a better name since you are extending lines of color across hexes.) 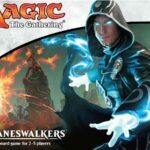 An ideal opener or closer on a game night or for handling a bunch of non-gaming friends that can be played with virtually any number of players by adding additional sets. 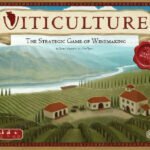 After all these years, this Reiner Knizia design of bidding and perceived value remains the gold standard for auction games. 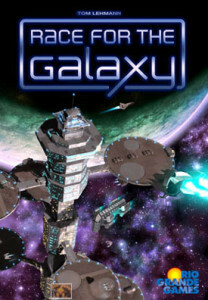 Tom Lehmann’s card game of galactic civilization building combined with multiple roles. 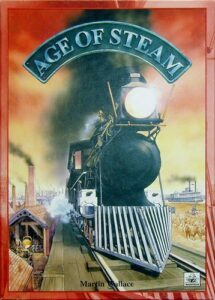 Steam powered locomotives storm across the United States as players competed for routes and profits. Martin Wallace has a definite affinity for railroad designs and the success of this design has led to a trainload of map expansions that continue to be released to this day. 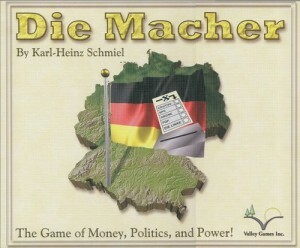 A very ambitious and challenging game of power politics set in Germany, popular enough to warrant not only a second edition in 1997 but a third, English language edition, by Valley Games, in 2006 (and pictured here). 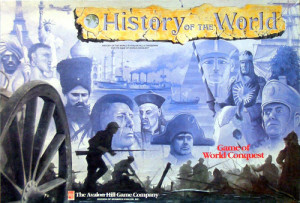 A well regarded example of the card driven wargame system began by We, the People, where players use multi-purpose cards to dominate opponents militarily and politically. 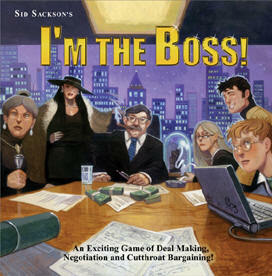 Reissued by Valley Games in 2007. Trick taking is a classic card game mechanism, from Bridge on down. 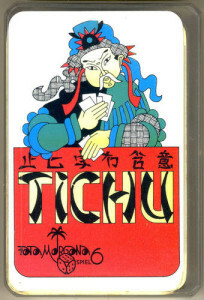 Out of the truckload of proprietary trick taking card games available, this particular partnership trick taking card game, which has undergone several different editions over the years, received enough love from our worldwide voters to take the 15th spot in our poll. 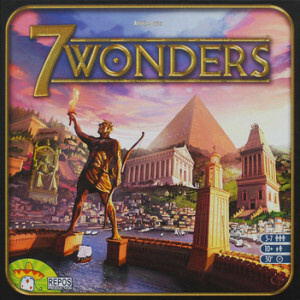 This civilization building game by Antoine Bauza used card drafting as the main driving force of the gameplay – and won lots of awards and generated a lot of sales and expansions in the process. 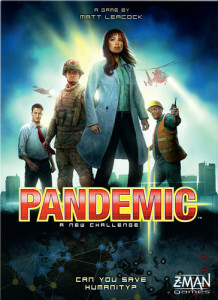 This Matt Leacock game of worldwide contagion where players cooperate to stop the spread of disease has proven infectious with gamers, enough so to spawn a bunch of expansions. 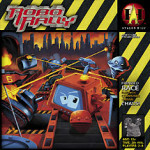 Originally published as Homas Tour in 1979, this game was rescued from oblivion (due to many copies of the original game being destroyed in a warehouse fire) by Jumbo. 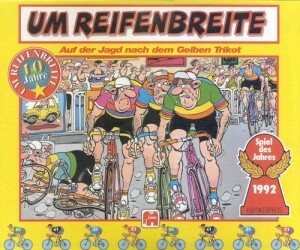 Given a second life, this game about bicycle racing went on to win the Spiel des Jahres in 1992. 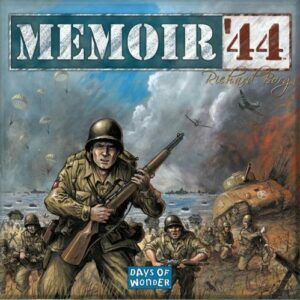 Basically a two player game (although team play is possible), this game simulates key conflicts in World War II combining strategic card play, dice and miniatures for a winning combination, so winning that there are a bunch of expansions for the system for devoted fans who have placed in in our poll’s top 10. 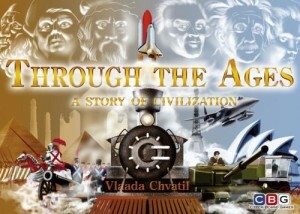 Civilization building game where players develop their technologies, build wonders, grow a military and put the right leaders in place to guide their growing civilization. 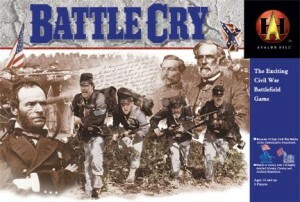 Civil War battle game that pioneered the game play system that would later be used in Memoir ’44 (#10 in our poll). 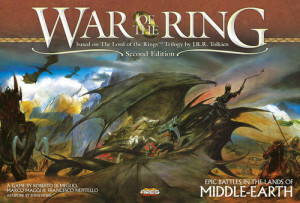 A second edition of this game was published, with different box cover art, in 2010. 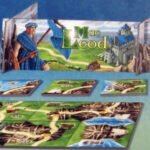 Classic area control game from the design team of Wolfgang Kramer and Richard Ulrich where players fight for power in medieval Spain. 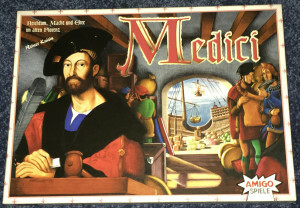 1996 Spiel des Jahres winner. 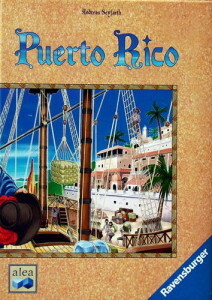 As governors in Puerto Rico, this Andreas Seyfarth design uses the concept of role selection to perfection as players share actions in their quest for the most Victory Points. 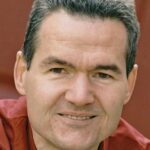 “Coming out of the 90s, it seemed like innovative game mechanisms had been abandoned in favor of recycling systems we had seen before. This drought of new concepts ended for me with the appearance of Puerto Rico. 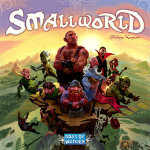 The game’s designer, Andreas Seyfarth, is not prolific but he really knocked this one out of the park.” – – – Nick Sauer. 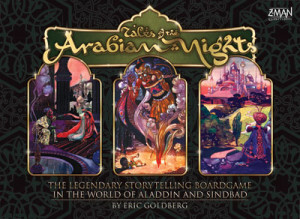 This Richard Garfield design created a whole new genre of game playing: the Collectible Card Game. 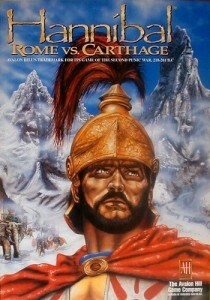 Many imitators followed but this game’s popularity took off and, after more than 20 years, hasn’t stopped yet! 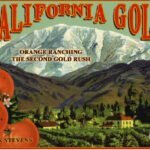 The unpopulated island of Catan serves as the setting for this wildly successful game from Klaus Teuber that has proven to be a “gateway game” in introducing potential players to the world of Euro gaming. 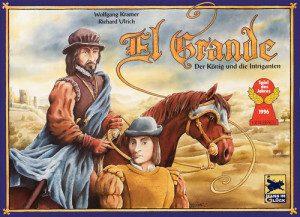 Winner of the 1995 Spiel des Jahres Award, its incredible success has spawned lots of expansions and spin-offs and even a name-change. 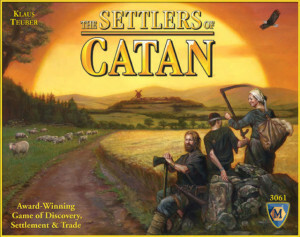 The original name, which most gamers had already unofficially shortened to “Settlers” has been officially shortened to “Catan”. 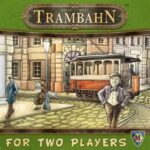 A brilliant mix of set collection and strategy as players place their colorful trains to create routes across the United States. 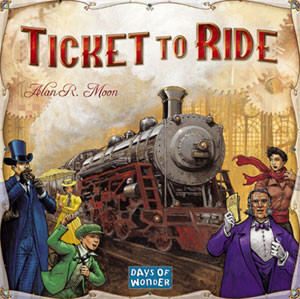 With its ease of learning and beautiful graphic design, this Alan R. Moon creation has not only won a bunch of awards (Spiel des Jahres 2004, 2004 Origins Award Best Board Game and more) but has become one of the great “gateway” games of the hobby while giving rise to a bunch of successful variations and sequels. When in prototype form, this game was so unusual that they didn’t know what to call it so it was called “Game X”. 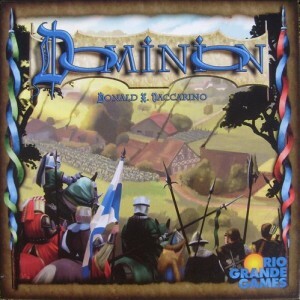 When finally published, Dominion, by then new designer Donald X. Vaccarino, created a new segment of game play – deck building – and has since generated thousands of cards in expansion sets (as well as a legion of other games from other designers adopting and adapting deck building for their own designs).